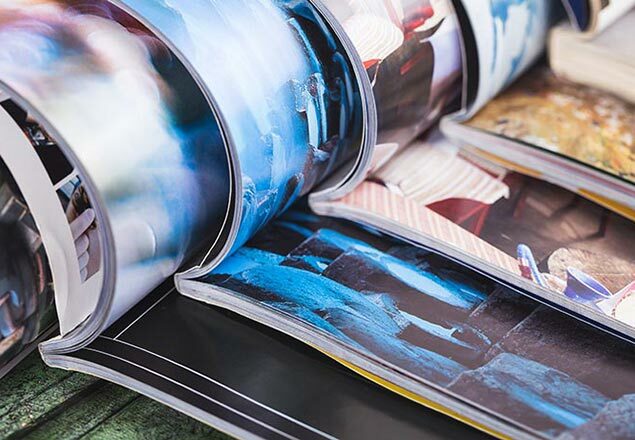 Unique, eye-catching full color brochure and catalog designs go a long way to getting your business noticed in a crowded marketplace. The sales materials produced by Graphic Lab will exceed your expectations, whether you are looking for a product catalog, corporate brochure, or company flyer. Whether you need a new website with a completely new design or are upgrading and updating an existing website, the designers at Castle will work closely with you to determine how best to communicate your message. 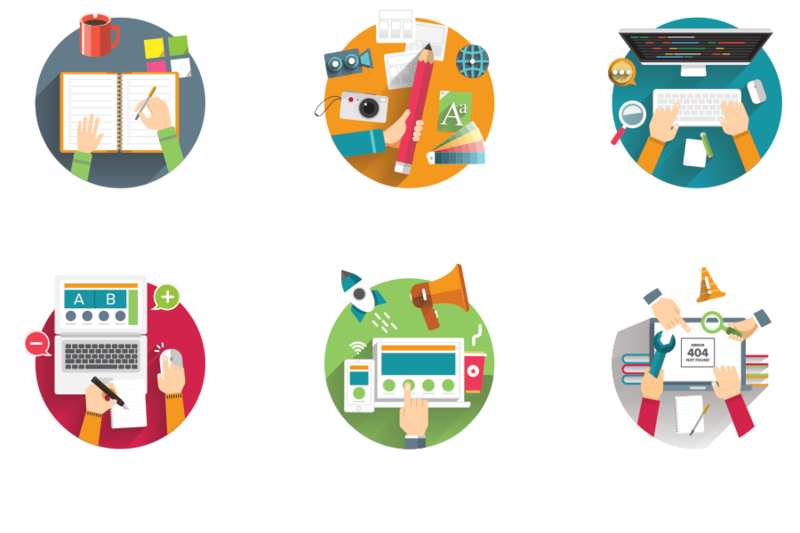 We can handle web projects of any size, from the smallest business to the largest corporate enterprise. 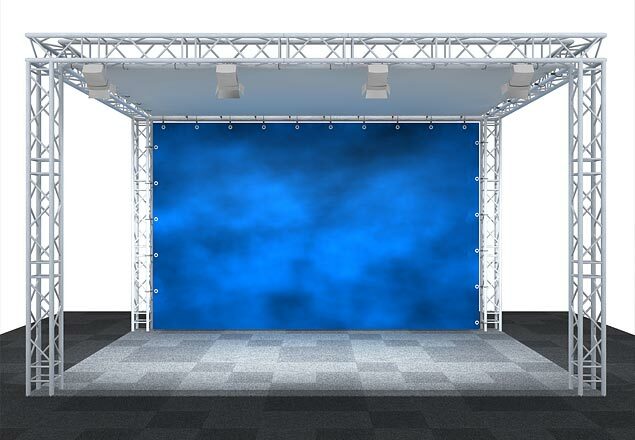 Success at any trade show depends on two factors: a quality presentation booth and eye-catching trade show graphics. W&B can give you everything you need—all from one source. The professional graphic designers at W&B understand the role of design in growing a successful business. We offer expert services in both the print and website environments. Need something special for your corporate brochure, catalog, or magazine layout? Our creative experts will help you design the perfect campaign and deliver it in the appropriate format for both print and website applications. Need a new or improved website for your business? 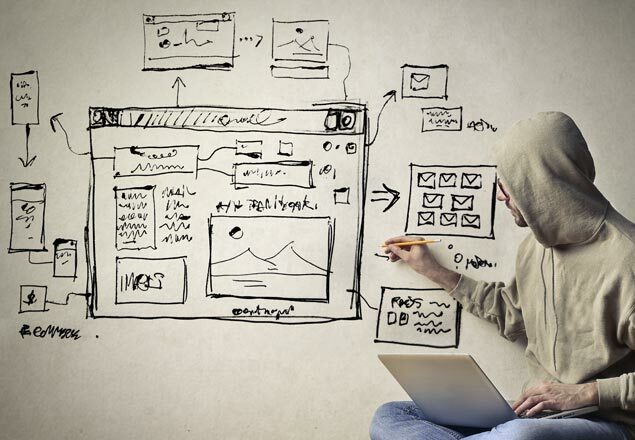 Our designers will create the right look for your unique needs, designing a site from the ground up, or redesigning and refining an existing site to make it increase traffic and leads! It's so important to choose the right graphic design firm, and finding one that really understands your business goals can be difficult and confusing. You can spend hours searching the Internet for a graphic designer, but why? W&B can deliver everything you need and more. We have over 20 years of experience creating print material and building websites that convert shoppers into long-term clients. When you begin working with W&B as a new client, you will experience a process that is more like having your own graphic design department rather than an outside service provider. We will work closely with you until we really understand your business, your corporate structure, and what your clients want and expect. Then, in collaboration with you, W&B will create materials to meet your unique specifications. .